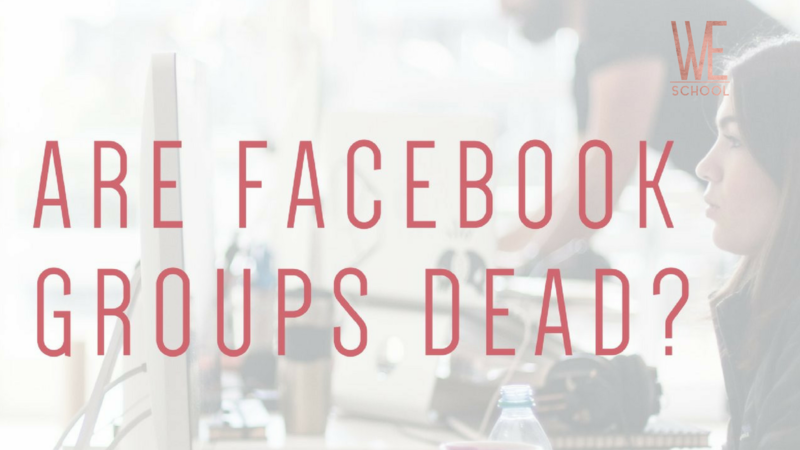 A white-hot new trend has been sweeping Facebook-land over the past month and it’s time that someone offers a fresh perspective: Lots of group owners are shutting down their Facebook groups. Although it’s been said in different ways, what it basically comes down to is this: It takes too much time to manage/the group isn’t active enough/it doesn’t make money so it feels like a dead part of people’s business. So why is the group not working for some people yet other people have a collaborative space that practically runs itself with very little work? 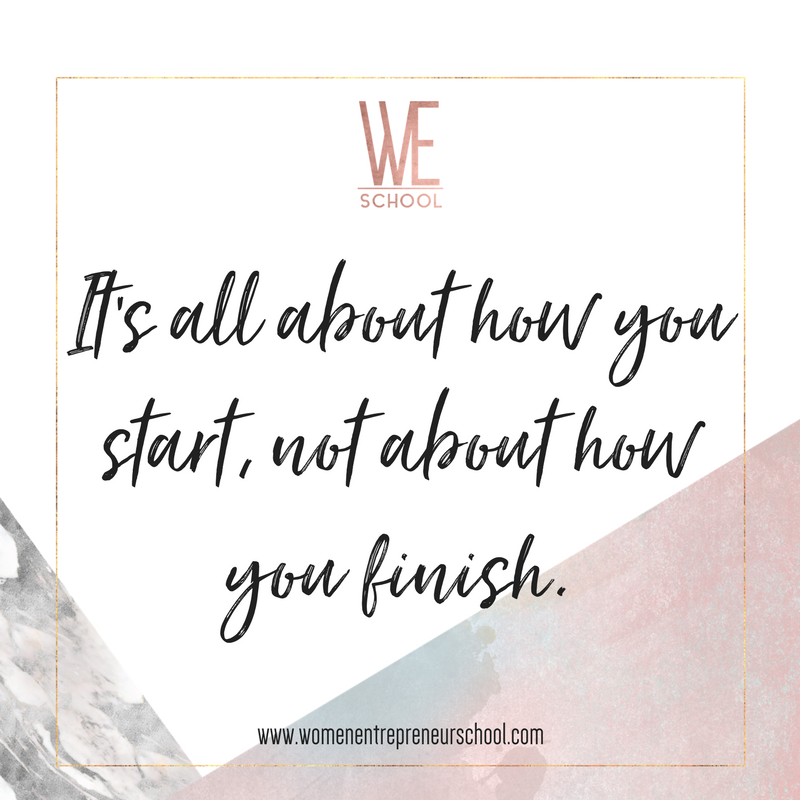 Simple: It’s all about how you start, not about how you finish. Here are four strategies that will help you to grow a valuable group that gives back as much as it receives. One of the biggest mistakes that people make is opening a group for the sake of opening a group. Facebook groups are not about short term success – it’s a long-game strategy. According to CISCO, 80% of all marketing will be done via video by 2020. Your clients aren’t used to tuning into video in their e-mail, but they are used to hopping on Facebook and watching a live. 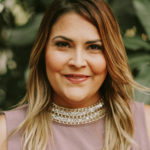 Keeping your group open now allows for a centralized and intimate place for you to keep contact with your audience, some of which may never, ever open a single e-mail of yours or even want to opt-in to your list. 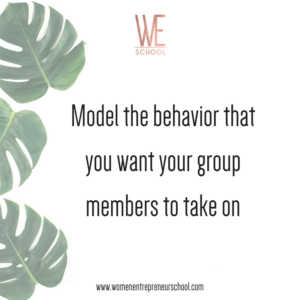 You’re going to have to build your group, make sure that people know why they should participate, and be clear about the kind of people that you want in your space. Setting a clear intention can help you to make it known so that people who don’t belong in your group can stay out, and it can help you step up as a leader in your group. Do you want people to post in your group? Great. Post in your group. Also post in other people’s groups so that your community can see you out and about and modelling the kind of behavior that you expect from people in your group. Say you want people to post value? Well, you need to show others how they can do that. If you’re planning on posting in your own group and then never posting in another group again, you’re going to be letting your members know that you don’t see the value in sharing information with other people so they won’t come in to share information with your community. 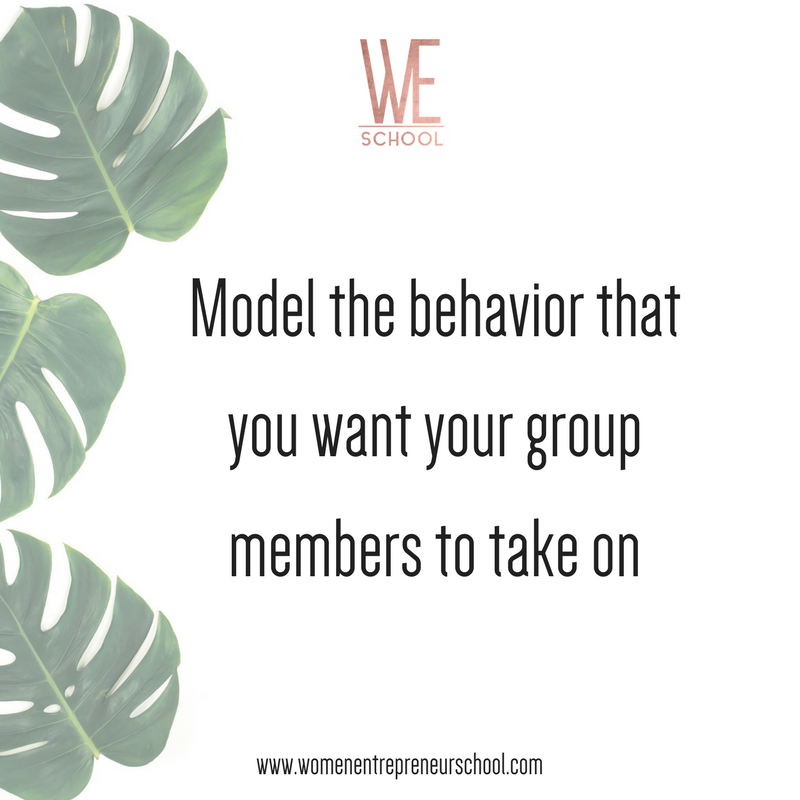 If you want people to come to your group and engage, you have to think about it before the group opens. 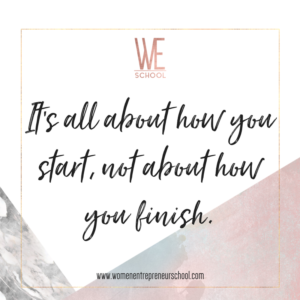 Start with a challenge or a guest series. Have a way that your group members can participate. Don’t make yourself the only person that they see on live or posting. Find a way to keep things interesting. Create a member of the month program. Ask your friends to do a live. Poll your members to see what THEY want. Look at what successful group leaders are doing and model what you’re doing after them. INCLUDE LINKS TO YOUR GROUP IN IMPORTANT PLACES. Got an e-mail list? Great, put your group link in the signature. Add it as the link to your other social media profiles. Put a link in your FB profile so when people click, they can see it. Share your group in other people’s groups (as long as that’s allowed). Send an e-mail to your list with a call to action to join your group and a list of people why. If your community is dead, the members aren’t the people to blame. If your community is spammy, the members aren’t the people to blame. If your community isn’t growing, the members aren’t the people to blame. If you’re putting in time and getting nothing back, the members aren’t the people to blame. And it’s okay, if your group is dead, you can use the strategies above to revive it. Like everything in business, you’re going to get out of your group what you put into it. 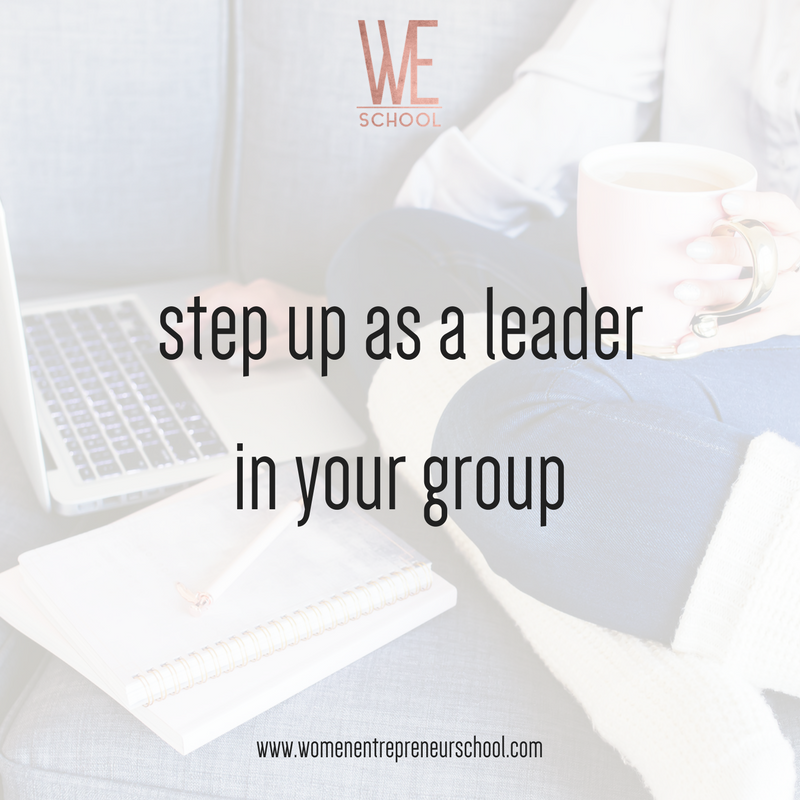 Ready to grow your own group? Get the group growth checklist to help you set up and grow your group WITHOUT fuss or mess.